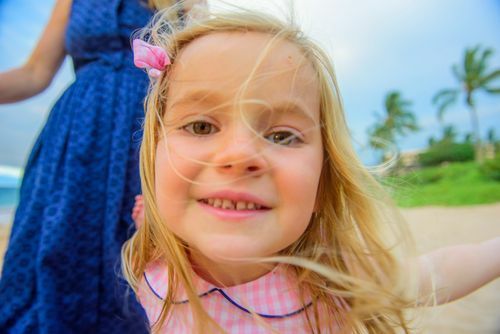 Our photography business is diverse: Maui real estate | Maui vacation rentals | Maui weddings | commercial | Maui vacation portraits | advertising. We cater to the real estate market on Maui by photographing a wide range of properties for MLS listings, from studio apartments to Luxury oceanfront real estate. We have the experience and knowledge to tell your story. We create imagery for interior designers, architects, and home builders to showcase their vision to potential clients. 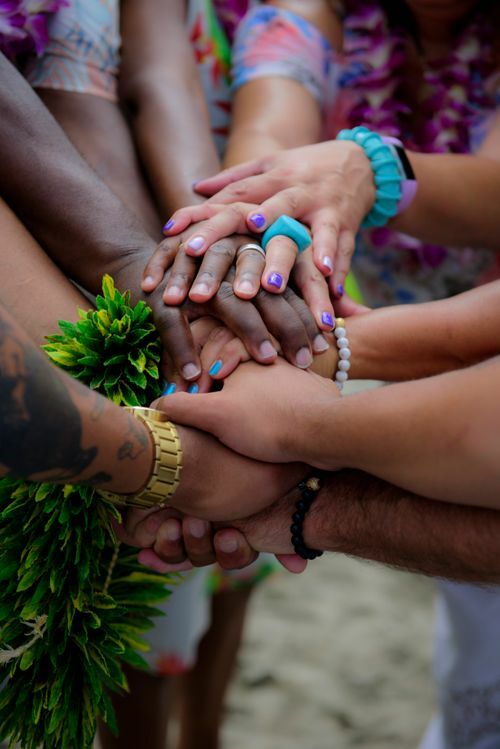 We produce images for vacation rental owners and managers both nationally and on Maui, to successfully market their properties to travelers from around the world. For Maui restaurateurs we bring life to their wonderful creations and present the ambience of their Maui restaurant location in its best light. Marketing is a constant; Facebook updates, social media posts, website content, all of this requires imagery that compels your audience to click, call and visit. Our reasonable rates insure a quick return on investment. 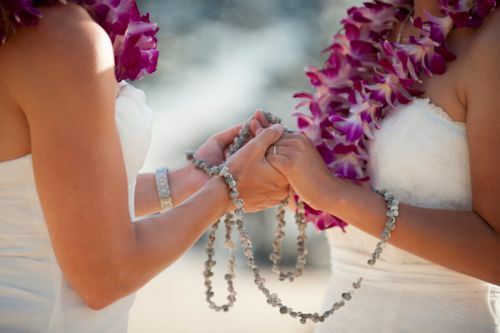 Weddings: All of Maui's beaches accommodate wedding and elopement ceremonies and are accessible to the public for free. 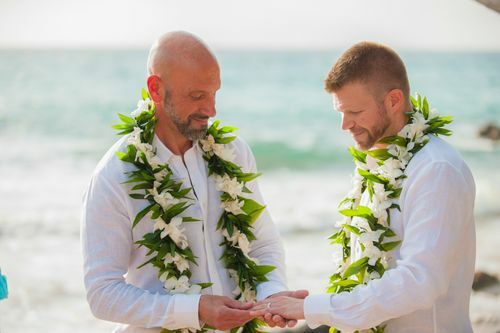 We have affordable photography packages designed for destination wedding couples and an intimate knowledge of Maui's best wedding beaches informed by 30 years of residency on island. This is your wedding day. We treat each couple as if their wedding is the only one we shoot each year. We get to know our clients through the course of the day and become comfortable with one another which allows your spontaneity and light to shine through to your images. 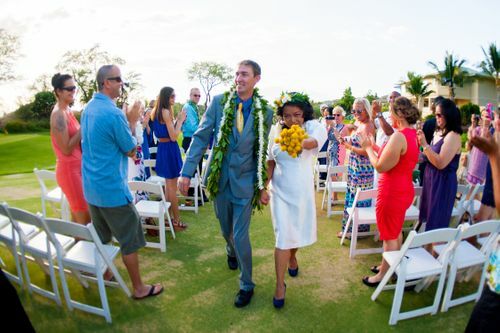 Click on a sample of our photography from real Maui weddings. Our extensive portfolio is continuously updated with images from past celebrations. All of the people in these images are regular folks, no models were used in any of our wedding imagery. Maui is a special place: A green jewel of waterfalls and rain forests, white sandy beaches, and towering volcanic peaks surrounded by sparkling blue ocean, topped off with puffy clouds, and blessed with a moderate tropical climate with cooling trade winds. Boasting 11 of the 13 planetary climate zones, Maui has something for everyone. Wedding and elopement couples flock here from around the world. Entrepreneurs of all stripes open restaurants, purchase vacation rentals, flip houses, design exquisite luxury homes, and create incredible interior designs. We document those pursuits with high quality professional photography. From the shoot to the production, Joe D'Alessandro Photography produces the highest quality professional imagery, along with exceptional service, for a reasonable rate to insure a favorable return on investment or a fabulous memory. Commercial. Weddings. Real Estate. Maui. Joe D'Alessandro Photography.